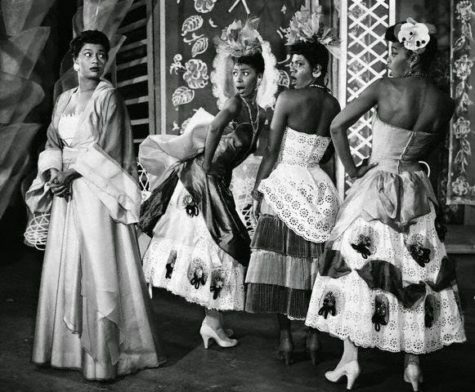 In 1966, Truman Capote—hot off the publication of In Cold Blood—talked about the musicals Holly Golightly and The Grass Harp and The House of Flowers (pictured, with Pearl Bailey) and why he would never again write for the stage. Another Crime For “In Cold Blood” Duo? Was Harper Lee’s Crime Book Destroyed?